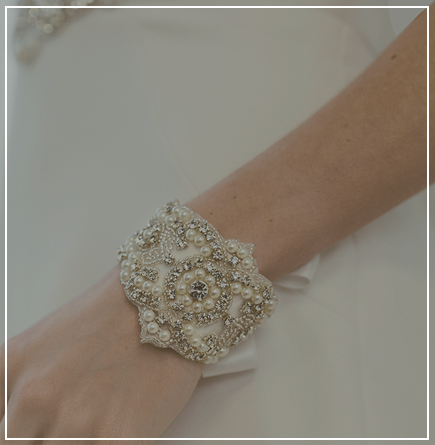 If you’re seeking beautiful, unique finishing touches to complement your bridal or evening wear, you’re in the right place. 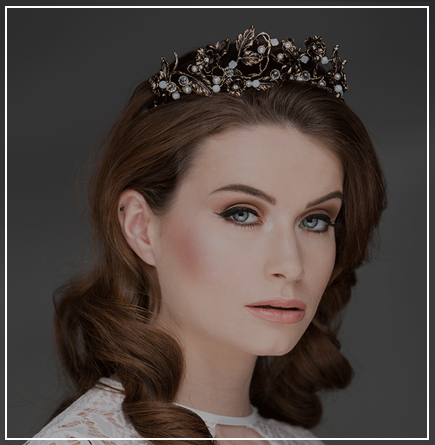 About Eve has a wide collection of exquisite bridal hair accessories and other adornments to choose, from tiaras and hair vines shimmering with crystals and pearls, to delicate bridal cuffs and bracelets. 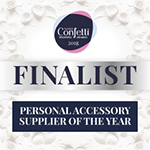 All our bridal jewellery and accessories are either hand crafted bespoke pieces or specially sourced from around the world, ensuring it’s something special you can treasure for years to come. Plus, you’ll find every style to suit your wedding theme, from tiaras with a contemporary twist, to vintage headbands for a touch of old style romance. including grand and side tiaras, hair vines, hairbands, headbands, hair combs – right down to the perfect pearl hair pins! 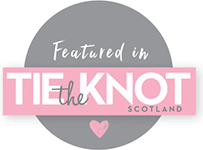 About Eve also specialise in bridesmaid’s hair accessories and have a wide selection of designs to suit bridesmaids of all ages, from full flower crowns and headbands through to simple, elegant hair combs and hair clips.